Upscene Productions is excited to officially release FB TraceManager V3.6.0! dbMigration .NET is a simple, easy and intuitive multiple database migration and data synchronization tool, With it you can easily migrate schema and data between different databases without complicated procedures. 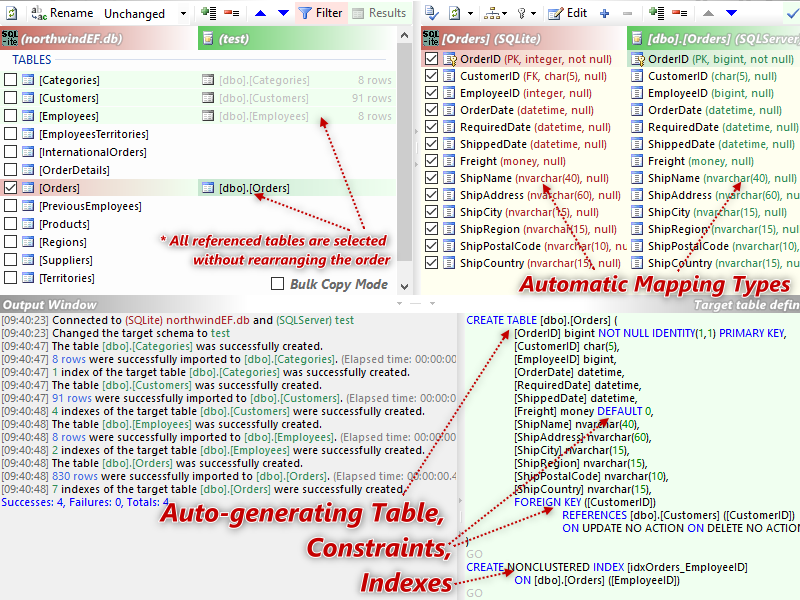 Supported databases: Firebird 1.5~3.0, PostgreSQL, SQL Server, SQL Azure, LocalDB, MySQL, Oracle, IBM DB2, Informix, HP Vertica, NuoDB, Teradata, Sybase ASE, SQLite, SQLCe, Access, dBase, FoxPro, Excel, ODBC, OLEDB…etc. 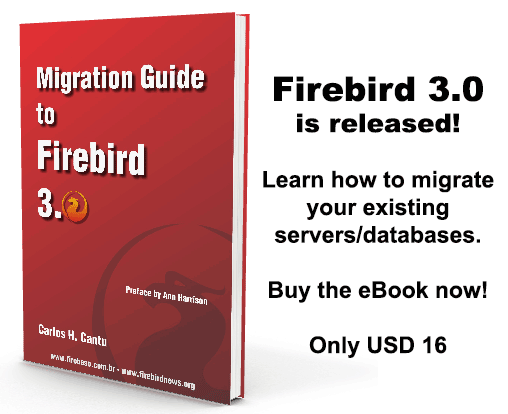 A “Migration Guide to Firebird 3” eBook, written by Carlos H. Cantu, is also available. Cursor#fetch(:hash) on empty result set no longer segfaults. The source code was just tagged in the repository, so we can expect the final release being out in the next days! Are you prepared for Firebird 3? 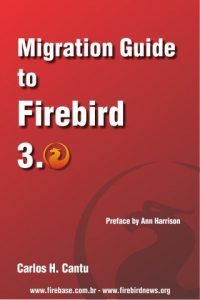 The Migration Guide to Firebird 3 eBook is here to help you to move quickly to Firebird 3. The eBook is available in English and in Brazilian Portuguese. We announce beta release of django-firebird 1.8 with django 1.8.x support. For now, it is just available via github master branch. You can grab a clone from github repository. Please report any issue on github tracker. We glad to inform about new IBProvider v3.29. 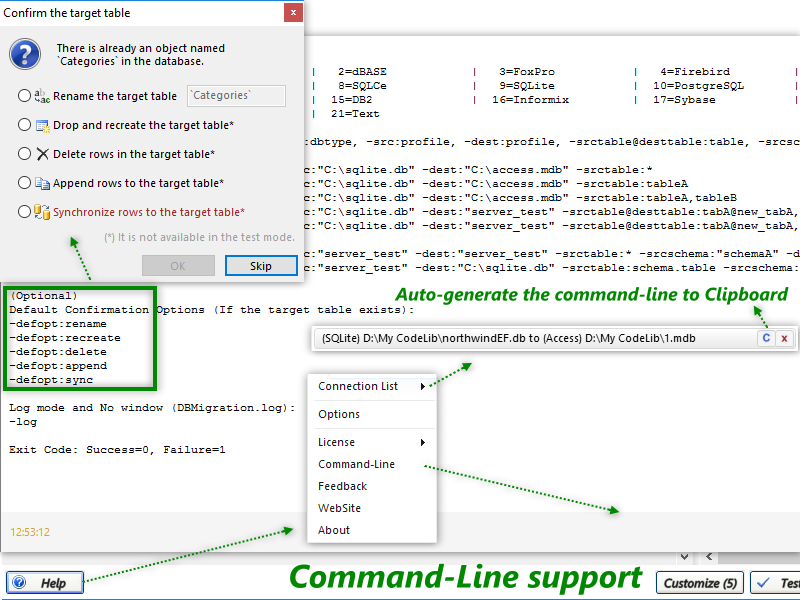 Management of server resources for cursors and blobs improved. The main build IBProvider (vc14xp) is now compiled using VS2015 Update 2. All initiated code changes completed.